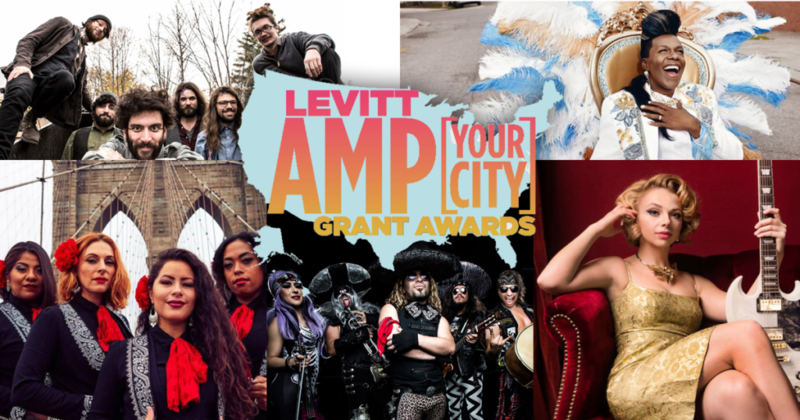 Throughout the summer, we’ve highlighted the incredible talent invigorating small and mid-sized towns and cities nationwide through the 2018 Levitt AMP Music Series—and today is no exception! 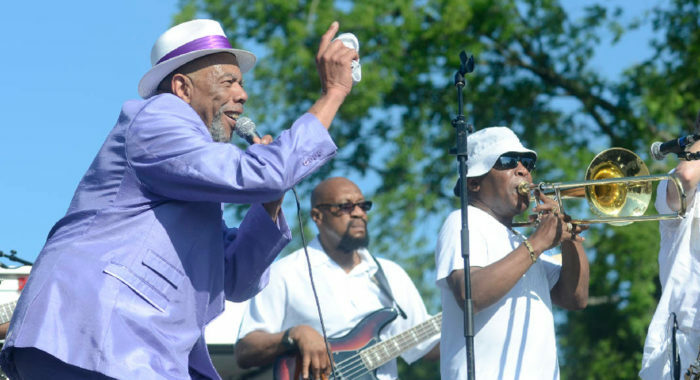 While many students across the country are already heading back to school, there are many festive evenings of free Levitt concerts left to enjoy. The Levitt AMP Music Series is still in full force with dozens of concerts to look forward to in communities across the country, including St. Johnsbury, Vt., Berea and Middlesboro, Ky., Chattanooga, Tenn. and Escondido, Calif. Today, we’re shining the spotlight on this last batch of Levitt AMP lineups and celebrating the many evenings of free, live music under the stars ahead. 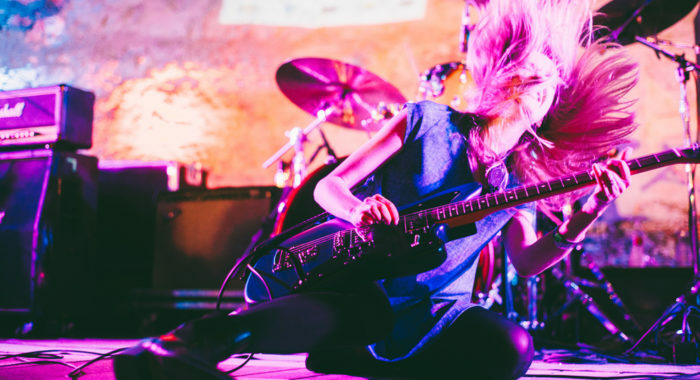 Scroll down to learn more about the rising stars and award-winning talent filling these five towns and cities with the free, live music! 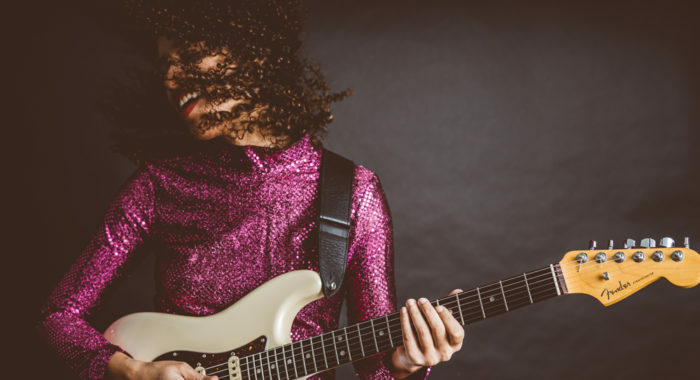 Myra Flynn | 7/1 at 4pm - Burlington, Vt.,-based singer/songwriter Myra Flynn blends danceable beats with emotionally nuanced lyrics that sooth the soul and draw audiences to the dancefloor like a magnet. With opening act Kingdom All Stars. 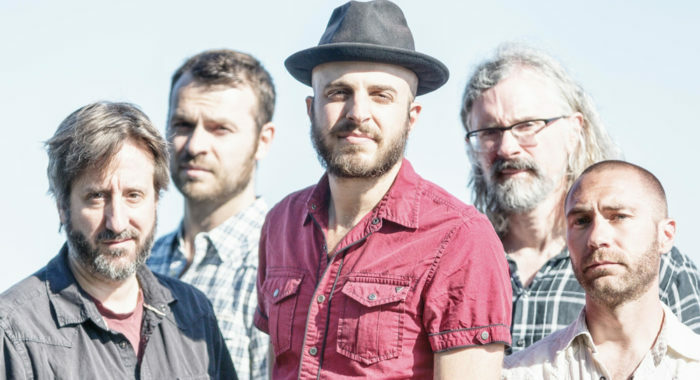 Bella’s Bartok | 7/8 at 4pm - Self-dubbed ‘circus punk’ rockers Bella’s Bartok enthrall concertgoers with a passionate kaleidoscope of sound that gets listeners of all ages and backgrounds moving their feet and clapping their hands. With opening act The Van Burens. 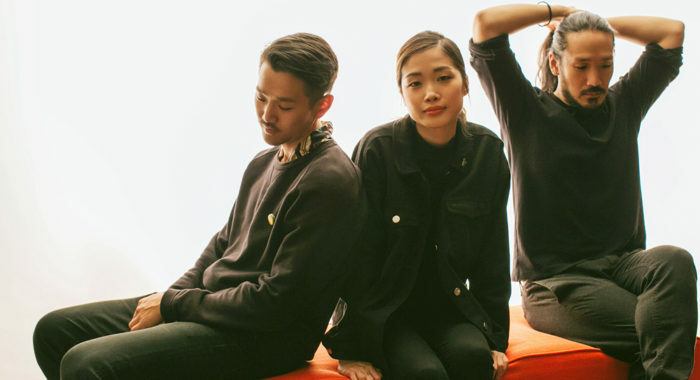 Ume | 7/15 at 4pm - Fusing the raw passion of punk and the melodic joy of pop with explosive rock ‘n’ roll sensibilities, Ume delivers high-octane performances that bring audiences to life and leave them spellbound. With opening act Decorative Fire featuring Pam McCann. 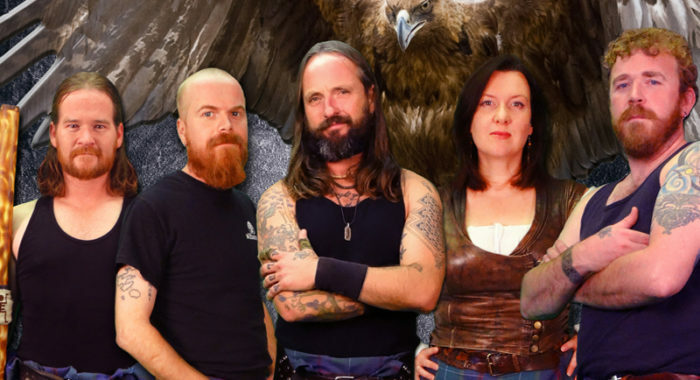 Albannach | 7/22 at 4pm - Glasgow, Scotland-based band Albannach takes a fresh new approach to pipes and drums music with charismatic reinventions of traditional tunes and original odes to their Gaelic heritage in powerful live-performances and a sound that’s larger than life. With opening act Catamount Pipe Band. 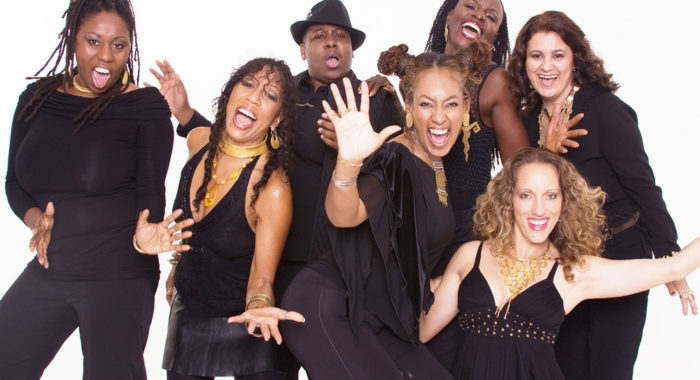 ADAAWE | 7/29 at 4pm - Genre-defying seven-piece powerhouse ADAAWE creates a vibrant global fusion of R&B and pop steeped in gospel harmonies over jazz, funk and African stylings and lively Latin and reggae that will lift your spirits and get you dancing. With opening act A2VT. 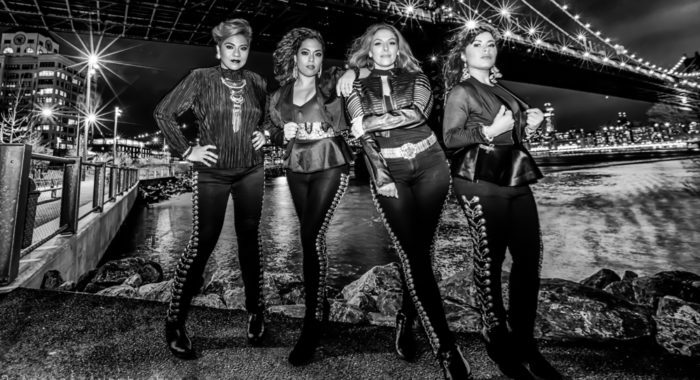 Flor de Toloache | 8/5 at 4pm - New York City’s first and only all-female mariachi¬ group, GRAMMY Award-winning ensemble Flor de Toloache, is pushing genre boundaries and getting concertgoers dancing with their fresh, versatile take on traditional Mexican music. With opening act Chickweed. 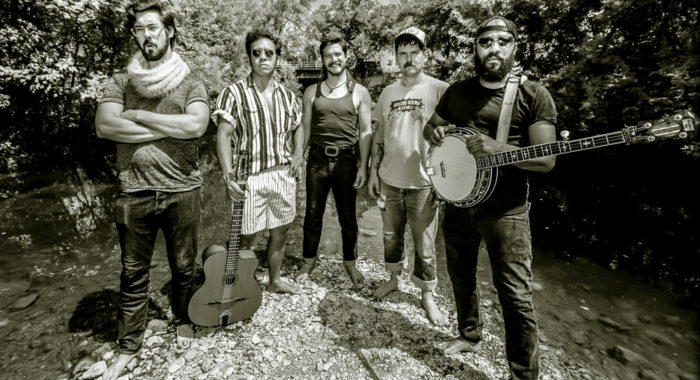 Whiskey Shivers | 8/12 at 4pm - Fusing tranquil bluegrass with punk sensibilities, Whiskey Shivers is a sight to behold, bringing together a diverse group of masterful musicians in a genre-pushing sound that gets concertgoers of all ages and backgrounds dancing. With opening act The Barnyard Incident. 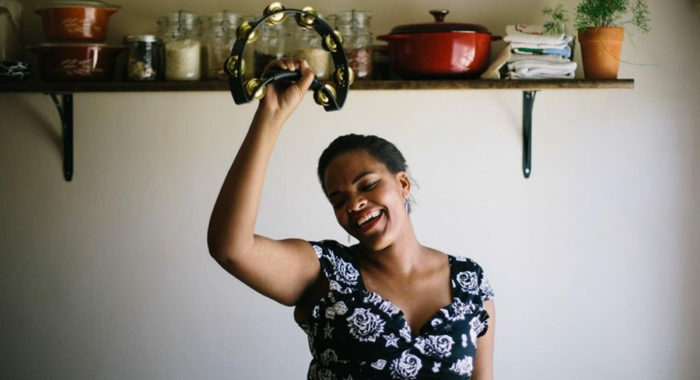 Jackie Venson | 8/26 at 4pm - Described by the Austin American Statesman as an “astonishing mix of raw soul, superb musicianship and laidback grace,” rising blues guitar and vocal star Jackie Venson’s electrifying live shows bring the house down and leave audiences wanting more. With opening act The Dave Keller Band. 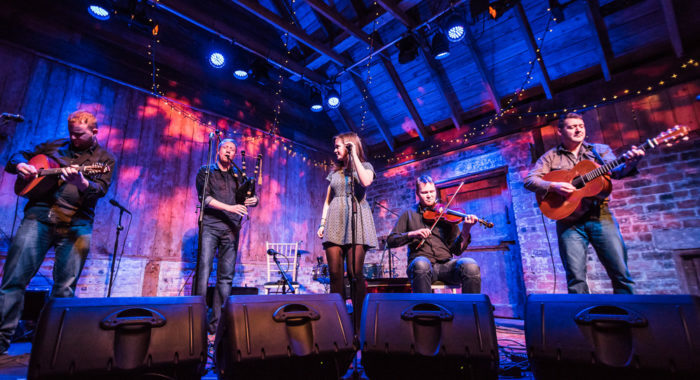 Dàimh | 9/2 at 4pm - From fiery danceable jigs to liltingly poignant ballads, Dàimh has garnered a fervid following with authentic time-honored Gaelic music rendered with a modern edge and stunning musical acumen. With opening act Iain Macharg. 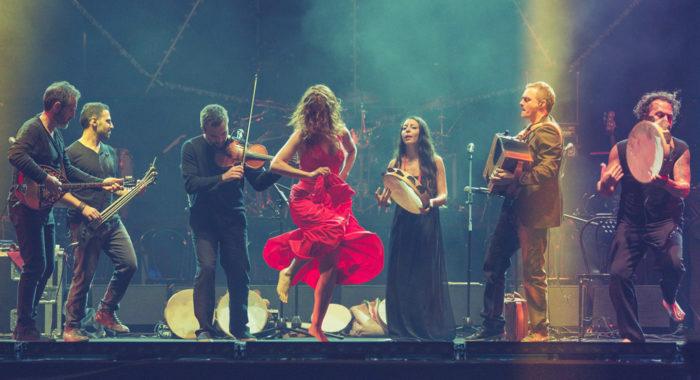 Canzoniere Grecanico Salentino | 9/9 at 4pm - Hailing from Puglia, Italy, Canzoniere Grecanico Salentino takes on Italy’s ingrained dichotomy of tradition and modernity with explosive performances full of vibrant energy, infectious rhythm and undeniable passion. With opening act Aram Bedrosian. For the second year in a row, the Levitt AMP St. Johnsbury Music Series is invigorating Dog Mountain—a bucolic, dog-friendly, 150-acre space in the heart of a former industrial area that is now a center for joy and healing—driving economic activity, bringing the community together and elevating community pride. Presented by Catamount Arts. 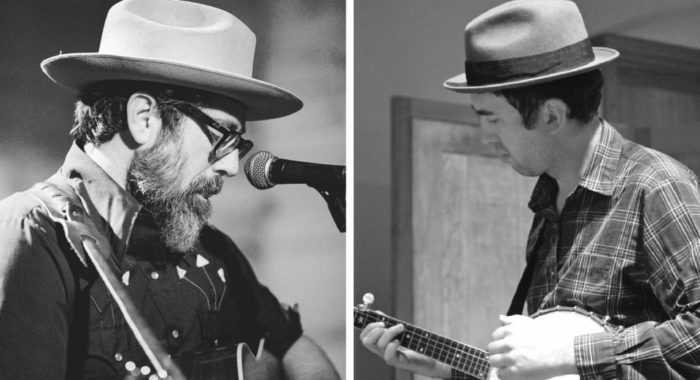 Brett Ratliff & John Haywood | 7/6 at 8:30pm - Folk masters Brett Ratliff and John Haywood team up for a night of fiery bluegrass and Americana goodness, drawing upon East Kentucky’s rich music traditions to speak to a new generation. With opening act Jack Herranen & the Little Red Band at 7pm. Hudson K | 7/13 at 8:30pm - Delivering infectious electro-rock with danceable beats, Hudson K explores the intersection of swirling electronica and classical music in exhilarating live shows that have thrilled dedicated audiences across the east coast. With opening act Grits & Soul at 7pm. Johnny Conqueroo | 7/20 at 8:30pm - The electric rockers of Johnny Conqueroo dish out high-octane jams that intertwine the wisdom and soul of the blues with the reckless, youthful spirit of rock ‘n’ roll, drenched in the heritage of their Appalachian homeland. 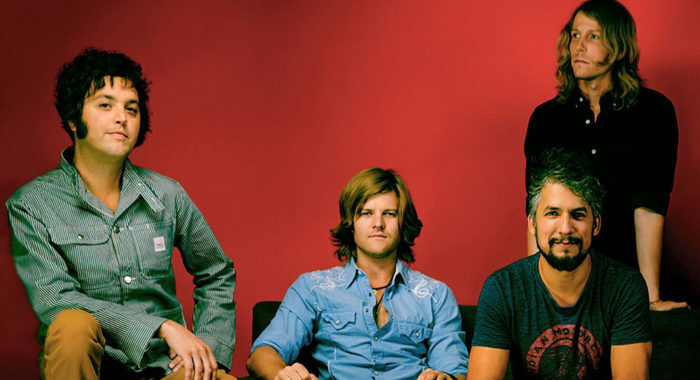 With opening acts Clint Roberts at 7:45pm and Sour Cream Band at 7pm. 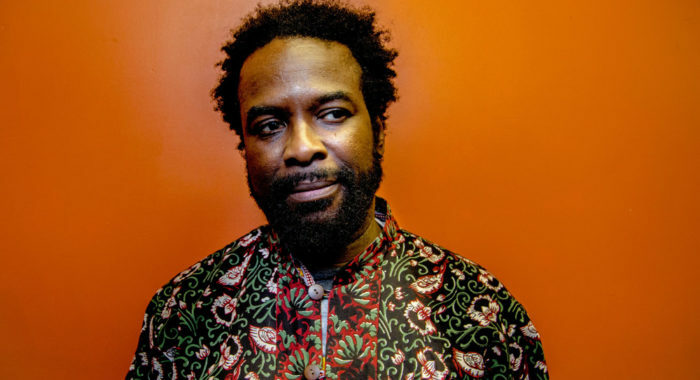 Kaleta & Super Yamba Band | 7/27 at 8:30pm - Afro-funksters Kaleta & Super Yamba Band are known for their explosive live shows teeming with danceable rhythms and a vivacious energy that brings out the boogie in audiences from all walks of life. With opening act Donovan Howard at 7pm. 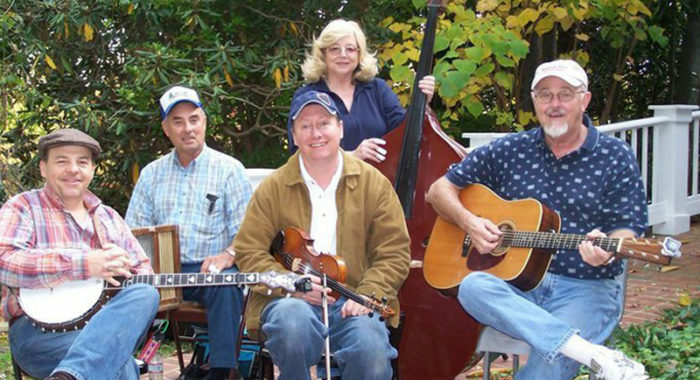 McLain Family Band | 8/3 at 8:30pm - Direct from the hills of Berea, Ky., world-renowned bluegrass group the McLain Family Band has enchanted audiences across the globe for over 50 years with their joyous contemporary Appalachian bluegrass music. With opening act Singing Bird Music School Students and Teaching Artists at 7pm. 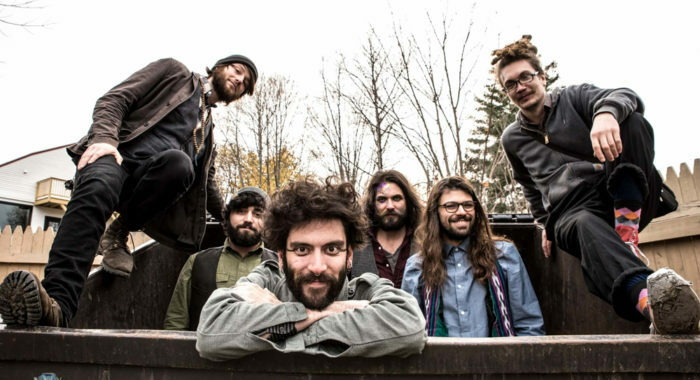 Bella’s Bartok | 8/10 at 8:30pm - Self-dubbed ‘circus punk’ rockers Bella’s Bartok enthrall concertgoers with a passionate kaleidoscope of sound that gets listeners of all ages and backgrounds moving their feet and clapping their hands. With opening act Handshake Deals at 7pm. 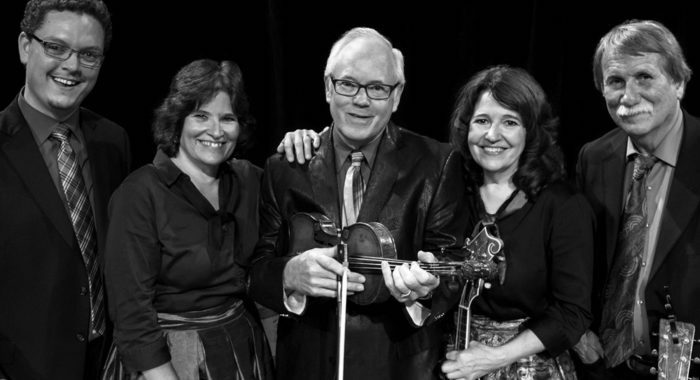 Cloigheann | 8/17 at 8:30pm - Cloigheann is a one-of-a-kind traditional Irish and bluegrass music ensemble from Louisville, Ky., that has been delighting audiences for more than 25 years. 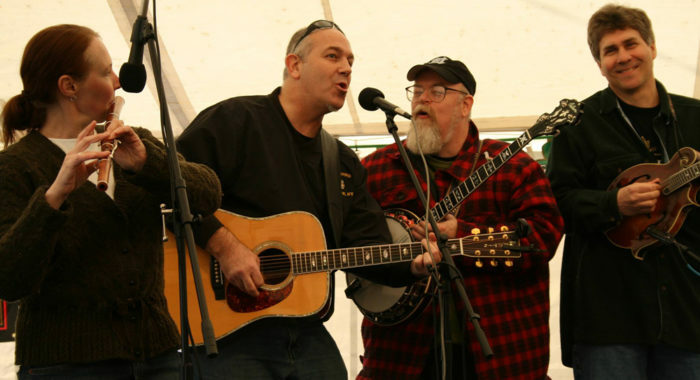 With opening act Davey Mathias & Turlach Boylan at 7pm. 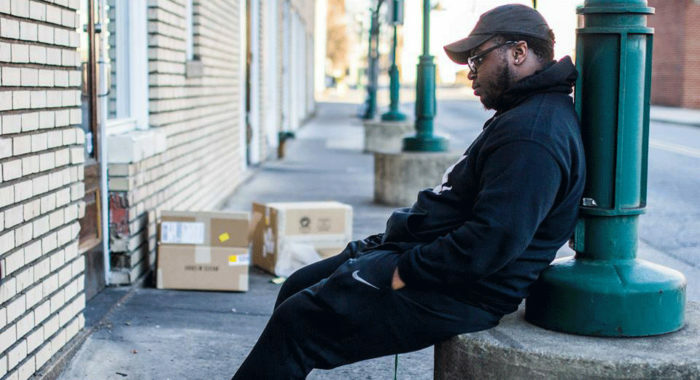 The Theorizt | 8/24 at 8:30pm - Pushing the boundaries of hip-hop, The Theorizt seamlessly blends raw, thoughtful storytelling, searing guitar virtuosity and intricate melodies into energetic, interactive live shows that leave concertgoers wanting more. With opening act RYVOLI at 7pm. The Hooten Hallers | 8/31 at 8:30pm - Renegade roots band The Hooten Hallers serve up high-energy hillbilly rock ‘n’ roll laced with bluesy melodies and punk sensibilities that make for a guaranteed good time. With opening act Buck the Taxidermist at 7pm. 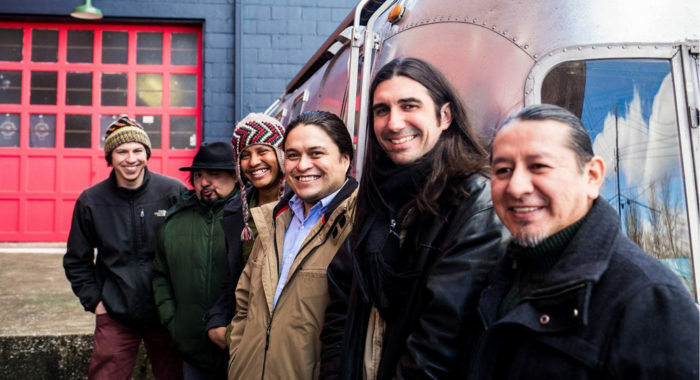 Appalatin | 9/7 at 8:30pm - Appalatin fuses foot-stomping Appalachian folk with high-energy Latin rhythms to create a genre-bending sound that is sure to make you dance. With opening act Big Maracas at 7pm. The Levitt AMP Berea Music Series has returned for a second year to Berea’s historic “Old Town” Artisan Village, fostering an inclusive environment where all are invited to enjoy a diverse range of music styles, furthering last year’s efforts and transforming Old Town into a hub for art, food, and community gatherings. Presented by the Berea Arts Council. 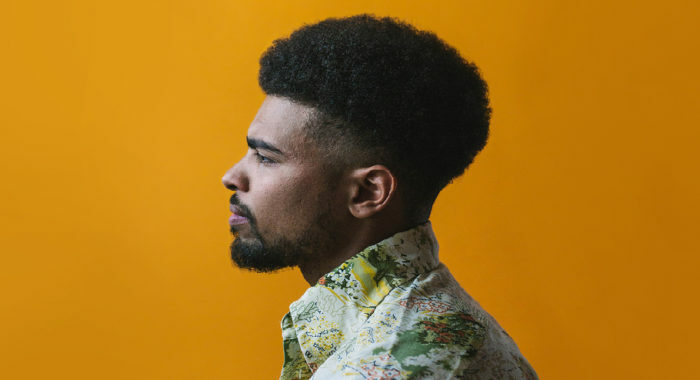 Devon Gilfillian | 7/19 at 7:30pm - Soulful rocker Devon Gilfillian fuses sweltering blues guitar riffs with rich gospel vocals for velvet-smooth jams that pack a punch. With opening act Joslyn & the Sweet Compression. 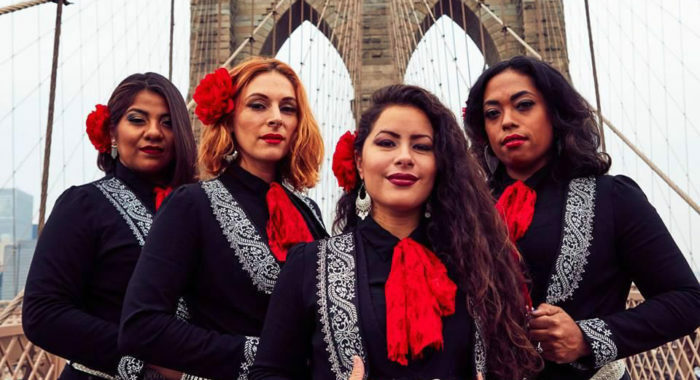 Flor de Toloache | 7/26 at 7:30pm - New York City’s first and only all-female mariachi¬ group, GRAMMY Award-winning ensemble Flor de Toloache, is pushing genre boundaries and getting concertgoers dancing with their fresh, versatile take on traditional Mexican music. 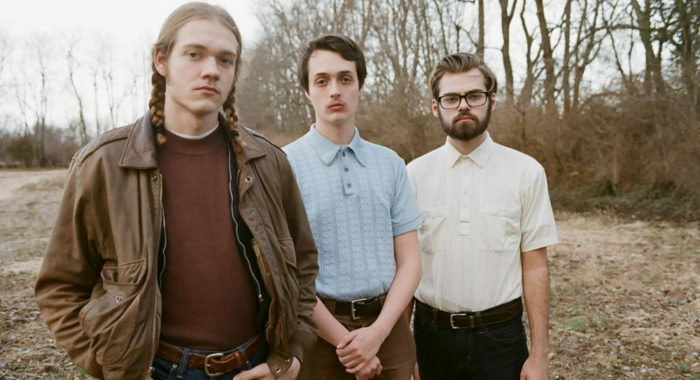 Mountain Park Old Time | 8/2 at 7:30pm - Known for their joyous bluegrass dance-music, Mountain Park Old Time Band weaves fast and furious banjo picking, lilting fiddles and Appalachian storytelling into vibrant music that is sure to get your feet moving and spirit soaring. 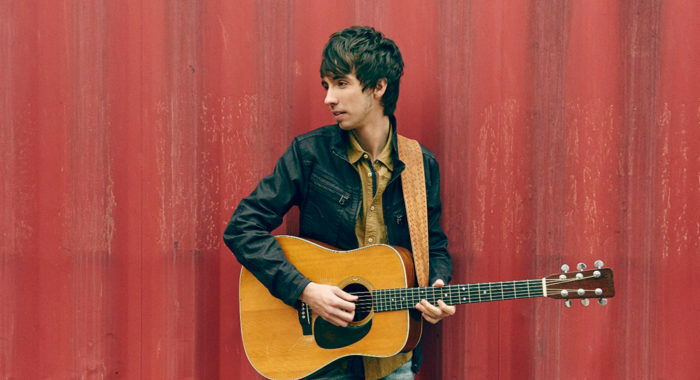 Mo Pitney | 8/9 at 7:30pm - Old soul crooner Mo Pitney treats audiences to a no-frills departure from the pop-tinged country music on the airwaves with heartfelt storytelling and molasses-thick vocals that will sooth your soul. 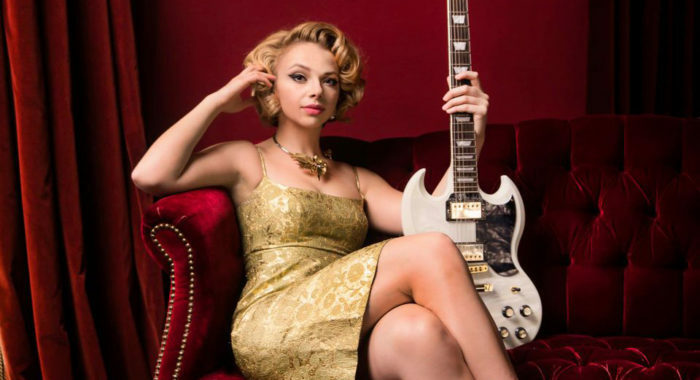 Samantha Fish | 8/16 at 7:30pm - Rising contemporary blues star Samantha Fish pushes musical boundaries with her exceptional guitar skills, powerful vocals and creative approach to songwriting. The Black Lillies | 8/30 at 7:30pm - Roots-rockers The Black Lillies are breathing new life into Appalachian folk and Americana with raw, energetic, genre-bending melodies for a foot-stompin’ hand-clappin’ good time. 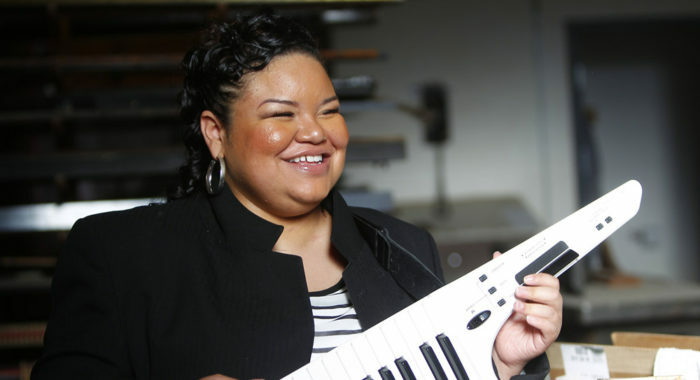 Liz Vice | 9/6 at 7:30pm - Gospel, soul, and R&B infused raconteur Liz Vice leaves audiences spellbound with her powerful smoky vocals and smooth, vibrant music. 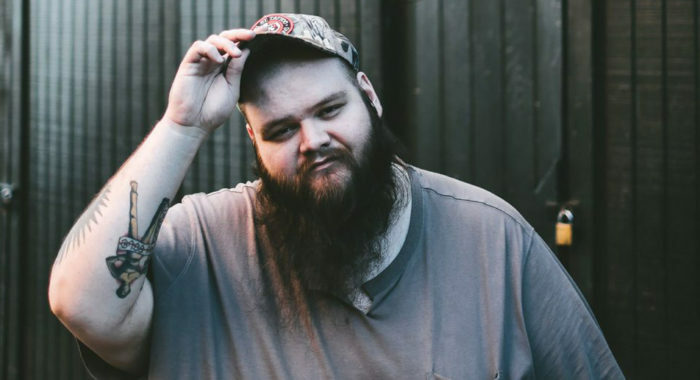 John Moreland | 9/13 at 7:30pm - Described as country superstar “Miranda Lambert’s favorite songwriter” in an interview with Rolling Stone, John Moreland’s signature brand of honest, emotion-driven songwriting and coarse, vulnerable vocals have solidified his place at the forefront of contemporary Americana music. 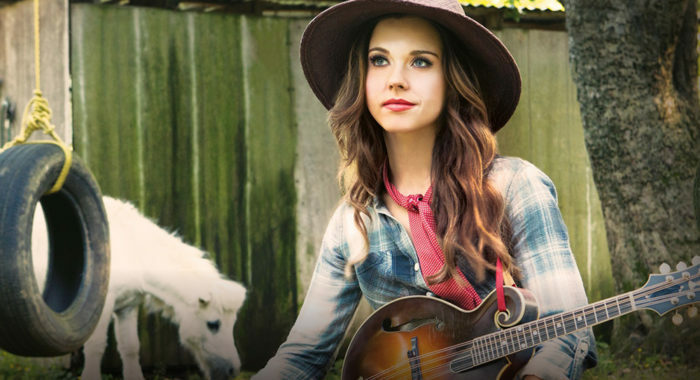 Sierra Hull | 9/20 at 7:30pm - GRAMMY-nominated singer-songwriter Sierra Hull enchants audiences as she takes listeners across emotionally intricate bluegrass soundscapes guided by her honey-crisp voice and stunning prowess on the mandolin. The Levitt AMP Middlesboro Music Series has returned for the fourth year to downtown Middlesboro’s Levitt AMP Pop-Up Park—formerly a gravel lot, now a vibrant gathering place with a volunteer-installed lawn and donated permanent stage—building upon the momentum generated throughout the past three years and augmenting the community-driven revitalization of the city’s downtown, while promoting Middlesboro as a cultural destination. Presented by Discover Downtown Middlesboro. 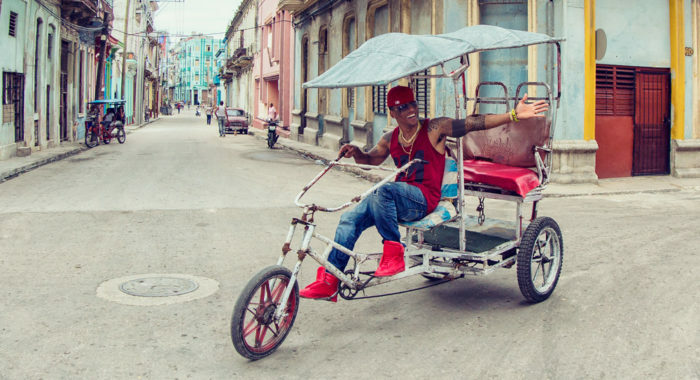 The Pedrito Martinez Group | 8/23 at 6pm - Described by The New York Times as “a source of rhythmic delight and inspiration,” GRAMMY-winning percussionist Pedro Pablo “Pedrito” Martinez’s dynamic mix of traditional Cuban rumba, Afro-Latin jazz, and Spanish flamenco music will leave you spellbound. 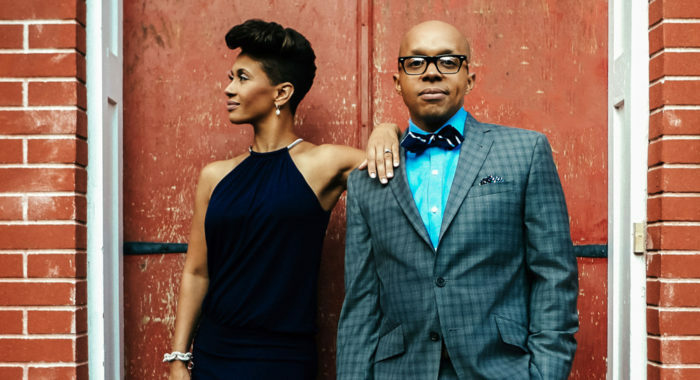 The Baylor Project | 8/30 at 6pm - Two-time GRAMMY-nominated husband and wife duo The Baylor Project is a musical tour de force that’s taken the American jazz scene by storm. 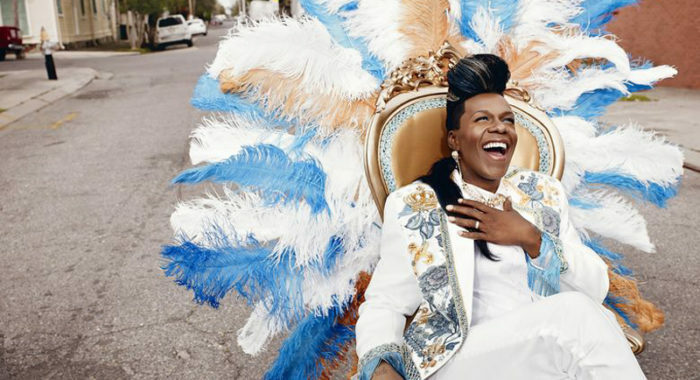 Big Freedia | 9/6 at 6pm - Celebrated rapper and ambassador of the high-energy, New Orleans-based bounce movement, Big Freedia—the ‘Queen of Bounce’—is a dual force of jubilance and resilience, bringing hip-hop with a vibrant twist, teeming with danceable rapid-fire beats, bold call-and-responses and a healthy dose of empowerment for concertgoers of all ages, backgrounds and genders. 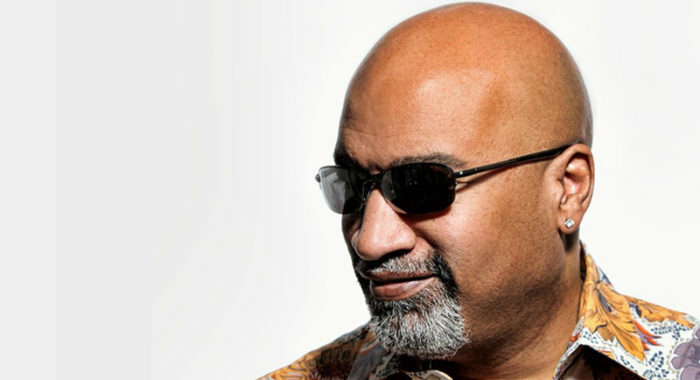 Kevin Whalum | 9/13 at 6pm - Renowned vocalist and younger brother of GRAMMY-winning jazz saxman Kirk Whalum, Kevin Whalum’s joyful jazz and R&B tunes are sure delight audiences of all ages and backgrounds. 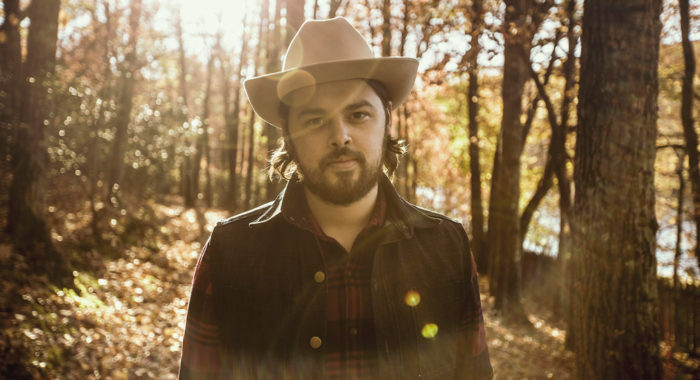 Jason Eskridge | 9/20 at 6pm - Tennessee-based troubadour Jason Eskridge’s smoky vocals and magnetic stage presence will sooth your soul and lift your spirits. 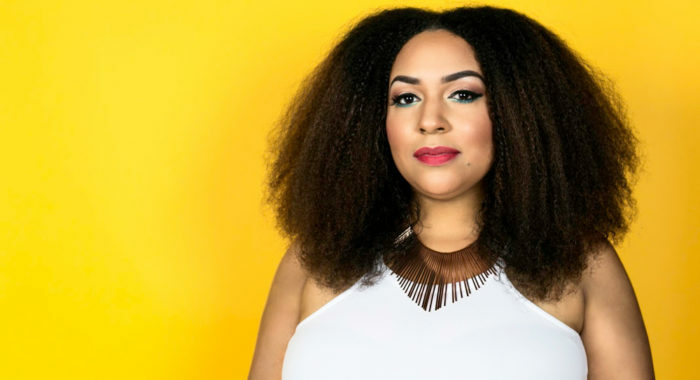 Chantae Cann | 9/27 at 6pm - With a voice as rich and smooth as honey, scintillating songstress Chantae Cann treats audiences to soulful contemporary jazz grooves. 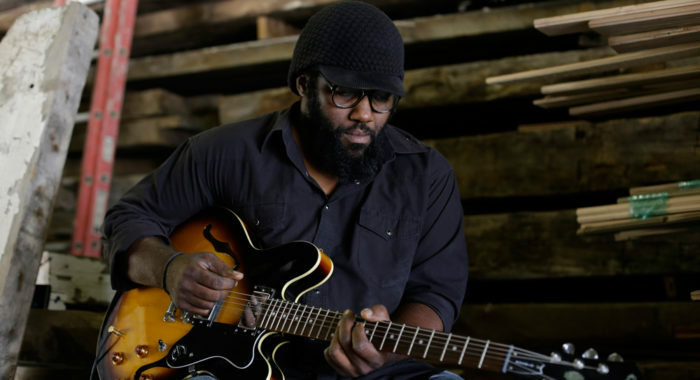 Deaconbluz and The Holysmoke Band | 10/4 at 6pm - Self-described as “an organic public intellectual bluesologist,” Chattanooga-native Deaconbluz and his Holysmoke Band’s lively take on traditional blues dance music will have you dancing the night away with loved ones, friends and neighbors. 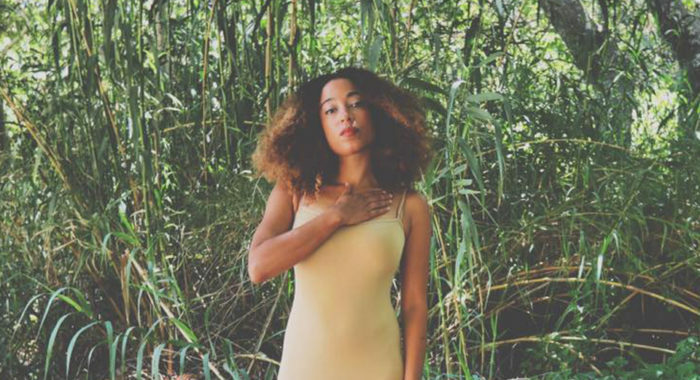 Ingrid Woode & the Woode Tribe Orchestra | 10/11 at 6pm - Soulstress Ingrid Woode delivers powerful anthems of resilience, accentuated by the impeccable musical arrangements and lush soundscapes of the 11-piece Woode Tribe Orchestra. JohnBoy and Surround Sound | 10/18 at 6pm - Legendary emcee, songwriter and producer JohnBoy, the mind behind V.I.C’s 2008 hit single “Wobble,” is joined by the 15-piece Surround Sound ensemble to serve up infectious jams that are guaranteed to get you on the dance floor. 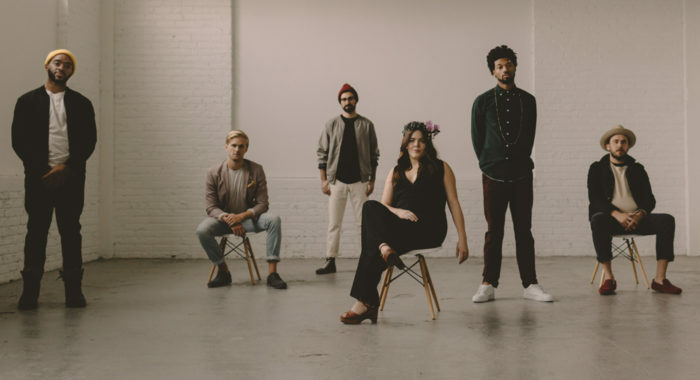 Seaux Chill | 10/25 at 6pm - Fusing poetry with dynamic melodies and a joyous message, Seaux Chill bridges the gap between jazz, gospel and hip-hop for an unforgettable sound that will lift your spirits and leave you inspired. The Levitt AMP Chattanooga Music Series returns for a second year to invigorate the lawn of the Bessie Smith Cultural Center in the historic Martin Luther King district, once again bringing community members of all backgrounds together to celebrate the area’s renowned musical heritage and solidify it as a thriving cultural destination. Presented by Jazzanooga. 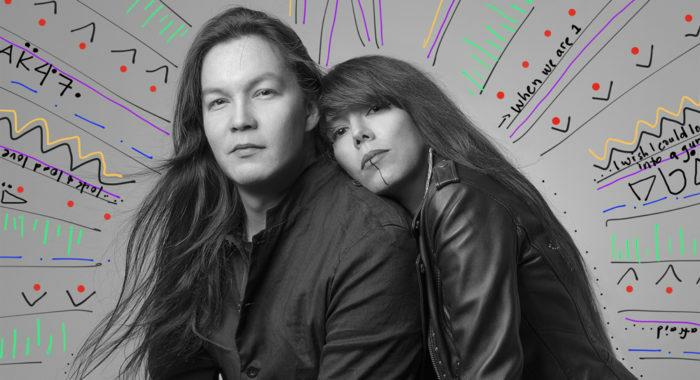 Run River North | 8/25 at 4pm - With arena-ready feel-good jams built on lush soundscapes, powerful vocals and orchestral flourishes, Indie-rockers Run River North delivers vibrantly emotive music that will make your spirit soar. With opening act Coral Bells. 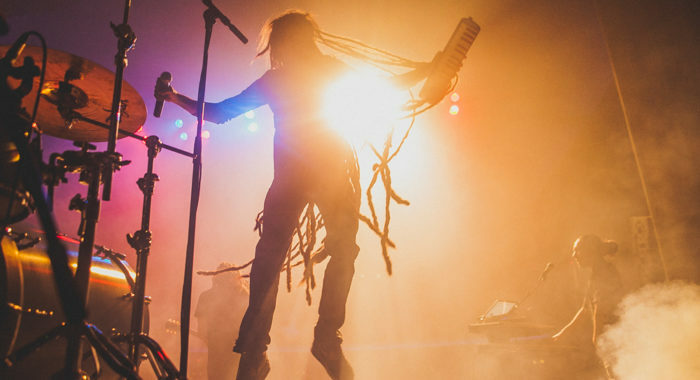 E.N Young | 9/8 at 4pm - Reggae rocker E.N Young dishes out smooth scintillating jams that will move your feet and leave you wanting more. With opening act Inna Vision. 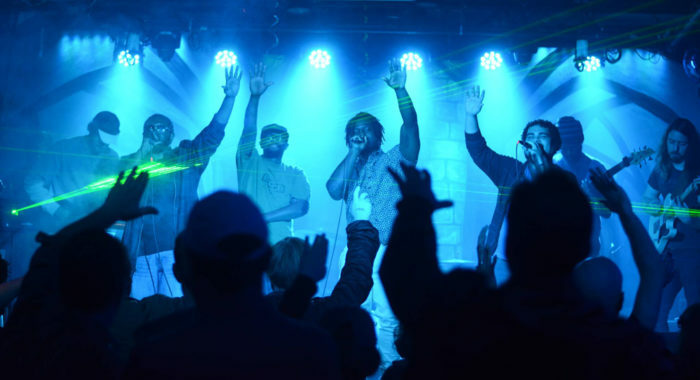 Sidewalk Chalk | 9/15 at 4pm - Fast-rising groove sensation Sidewalk Chalk is pushing the boundaries of hip-hop, delivering masterfully orchestrated jams teeming with big hooks, danceable rhythms and unflinching technical skills. With opening act The Lyrical Groove. 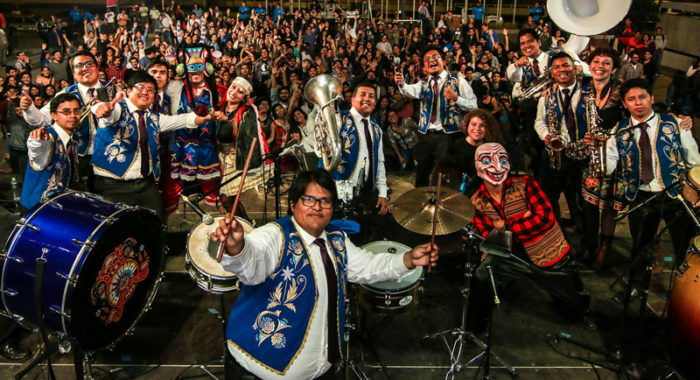 La Patronal | 9/22 at 4pm - La Patronal delivers explosive brass band music with vibrant charisma and infectious melodies to create exuberant live performances that inspire audience participation, joyous dancing and smiles ear-to-ear. With opening act Euphoria Brass Band. 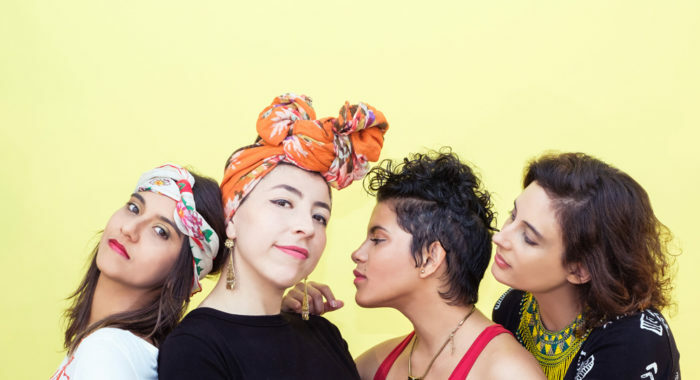 LADAMA | 9/29 at 4pm - In a vibrant fusion of lush soundscapes from across the Americas, LADAMA’s rich rhythms and contagious melodies draw people of all ages and backgrounds to the dancefloor. With opening act Jimmy & Enrique. 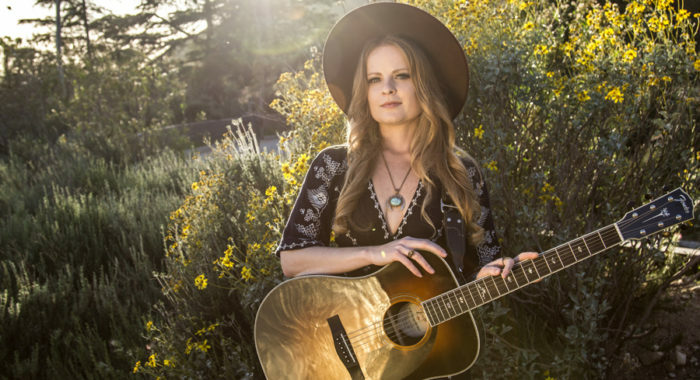 Alice Wallace | 9/6 at 4pm - Described by No Depression as “a gifted country songwriter whose melodies and lyrics come as natural as a Yosemite meadow at dawn,” Alice Wallace’s lush velvety vocals and magnetic stage presence have propelled her to the forefront of the contemporary country music scene. With opening act Lisa Sanders, Brown Sugar and Friends. 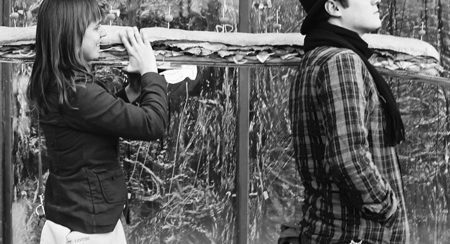 Digging Roots | 10/13 at 4pm - Genre-pushing rockers Digging Roots deliver reggae and hip-hop inspired beats, smoky bluesy vocals and pop-laced melodies that will lift your spirit and get you dancing. With opening act Anthony “Fallbrook Kid” Cullins. 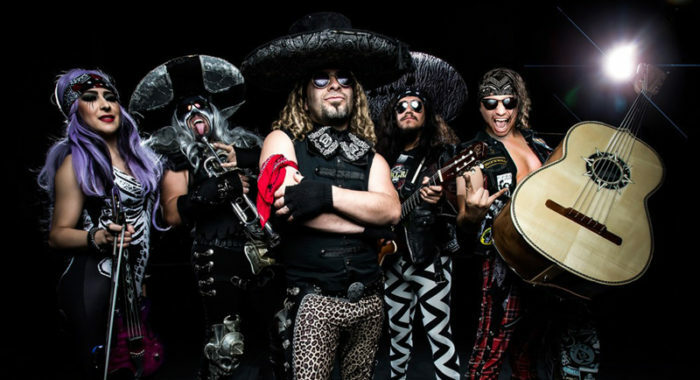 Metalachi | 10/20 at 4pm - Self-described as “the world’s first and only heavy metal mariachi band,” Metalachi serves up high-octane covers of classic metal anthems in vibrant costumes for a thrilling evening of unforgettable music. With opening act Los Hollywood. Kingsley Flood | 10/27 at 4pm - Described by PopMatters as “one of those bands that matters,” Kingsley Flood’s lush sound and heartfelt lyricism will sooth your soul. With opening act Finnegan Blue. 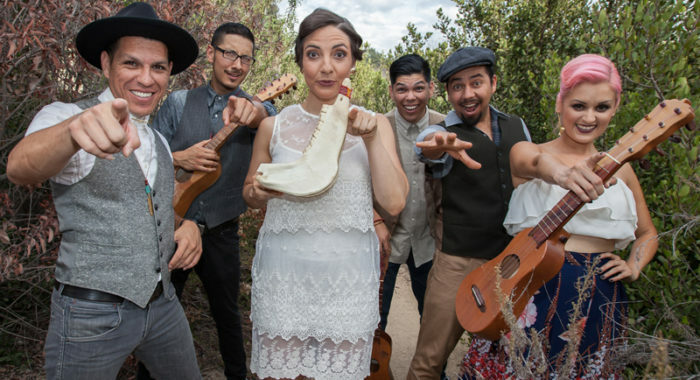 Las Cafeteras | 11/3 at 4pm - Self-described “modern-day troubadours,” Las Cafeteras have taken the Los Angeles music scene by storm with their vibrant charisma, danceable rhythms and heartfelt lyrical storytelling. With opening act Dueto Dos Rosas. As a first year grantee, the Levitt AMP Escondido Music Series will bring new life to the ‘Great Green Lawn’ at Grape Day Park—the oldest park in the city—filling the sprawling, centrally-located green space with family-friendly entertainment to highlight its potential to serve as a gathering place for the city’s diverse communities. Presented by the California Center for the Arts, Escondido. Whether you’re enjoying free Levitt AMP concerts in one of these five communities or elsewhere, we hope you’ve been enjoying the 2018 Levitt concert season and making memories filled to the brim with vibrant live music shared with friends, family and neighbors. Be sure to RSVP for your favorite shows, grab your dancing shoes and get ready to enjoy some fantastic free, live music!